In this episode, we recap episode 2 of Fear the Walking Dead, entitled "So Close, Yet So Far". We read listener feedback, and Scot discusses books by Jonathon Maberry, David Wellington, and Max Brooks. We also lament the passing of film great, Wes Craven. We're on Facebook at www.facebook.com/FearMePodcast. 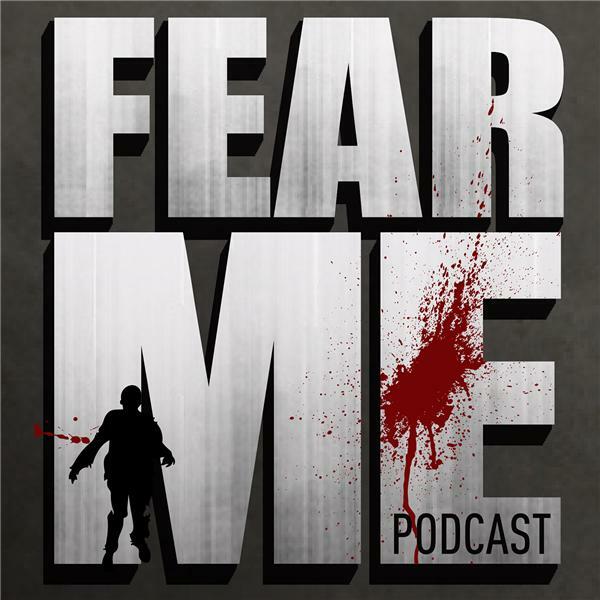 You can also email us at fearmepodcast@gmail.com.